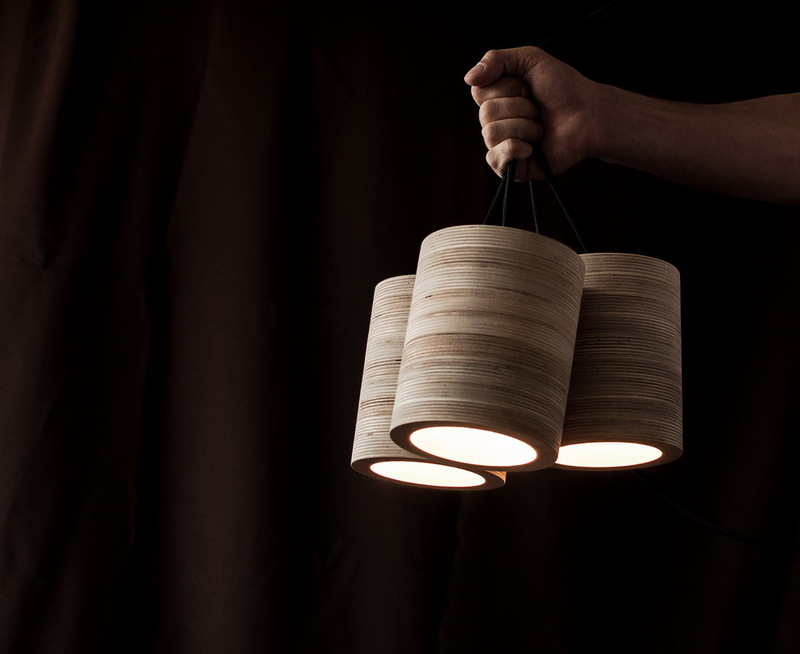 C-light is a collection of interior ceiling lamps. "C" stands for "cylinder", which is the most convenient and simplest form for local lightning. The combination of modern materials, such as plywood and concrete, helps to create a great and rich variety of lightning combinations, able to satisfy any customer and complement any modern interior.